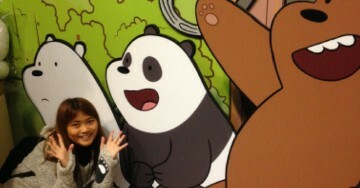 Though small in size, Taiwan boasts a huge array of natural attractions. 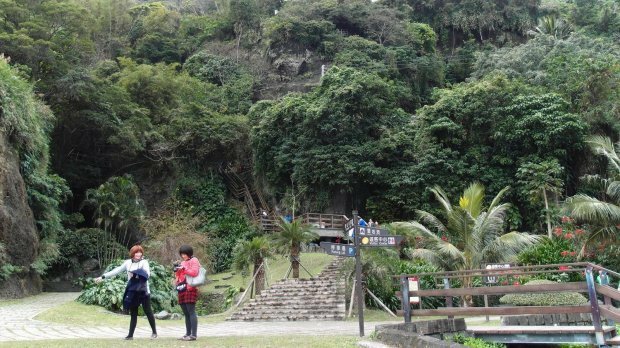 These five are lesser known and underrated scenic spots along the East Coast and Southern Taiwan. 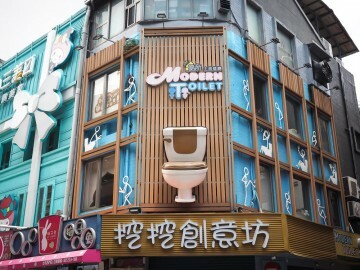 While Taiwan is a relatively small country compared to its neighbours, it is a travel destination jam-packed with incredible natural attractions that are often underrated. 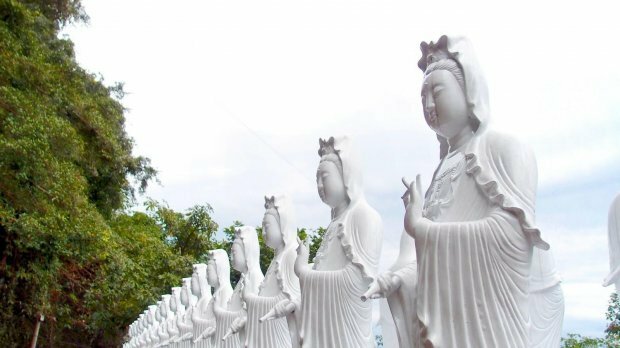 Some of the most impressive sites are situated along the East Coast and in Southern Taiwan, and here are 5 of them. 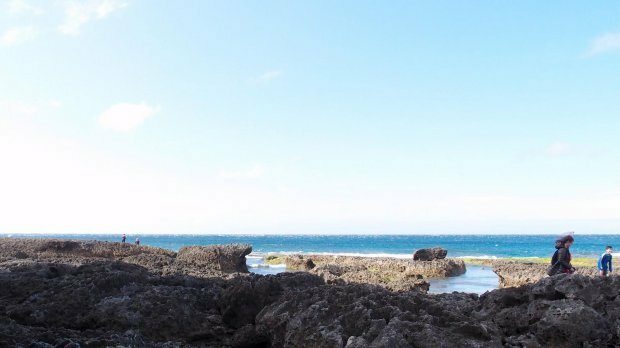 Sanxiantai is a small island home to three gigantic rocks, located off the coast of Chenggong Town. Legend has it that three deities set foot on the island, thus the name. 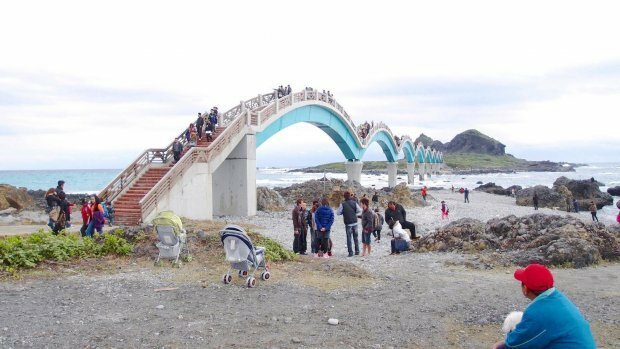 The 8-arch footbridge that resembles a dragon was built across the sea, as the island was isolated from the headland due to erosion. 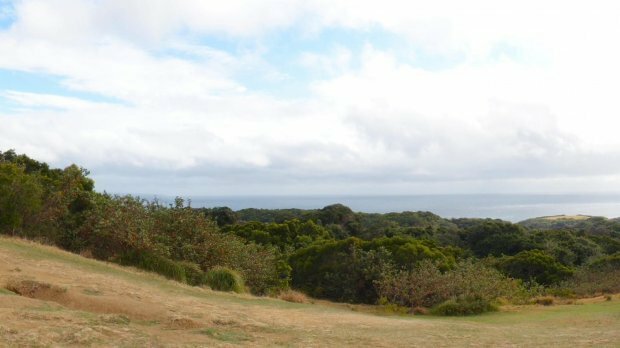 Complete the 2-hour trail around the island and take in the magnificence of the surrounding Pacific Ocean. 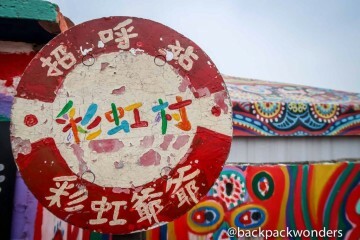 From Taitung Train Station (TRA), take the Dingdong bus that is bound for Jingpu. Alight at Sanxiantai. 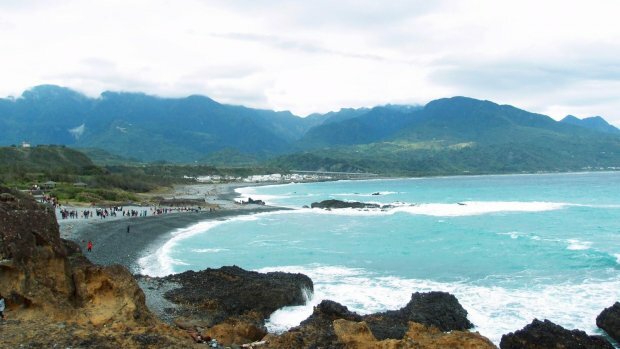 OR From Taitung Train Station (TRA), take the East Coast Line shuttle bus and alight at Sanxiantai. Contrary to its mythical name, the Baxian Cave is actually a result of tectonic movements which pushed the stone cliff above sea levels, causing sea erosion at different parts of the cliff. 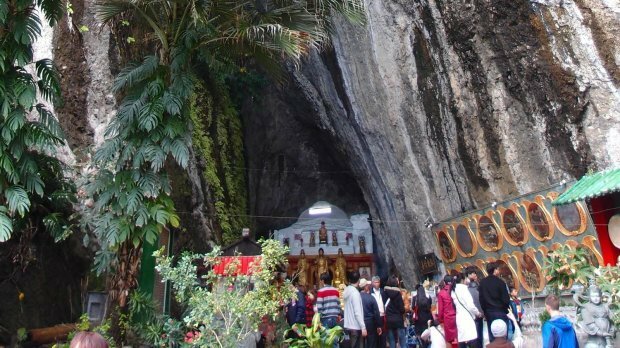 These caves came to be called Baxian Cave after Chinese settlers started setting up altars in the caves. 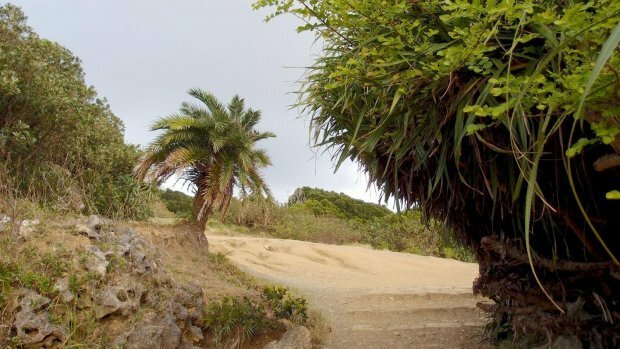 Baxian Cave is located by the seaside of Changbin Township along the east coast of Taiwan and has been proclaimed as a first-class historic site in 1988. From Hualien Station (TRA), take the Hualien Bus that is bound for Taitung, Chenggong. Alight at Baxiandong stop. OR From Taitung Station (TRA), hop on the Dingdong bus that is bound for Jingpu, Hualien. Alight at Baxiandong stop. 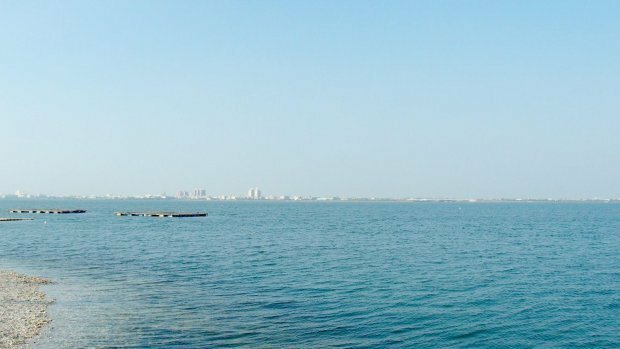 On the southwest coastline of Taiwan lies Dapeng Bay, the largest lagoon in the area with lots of activities for visitors. 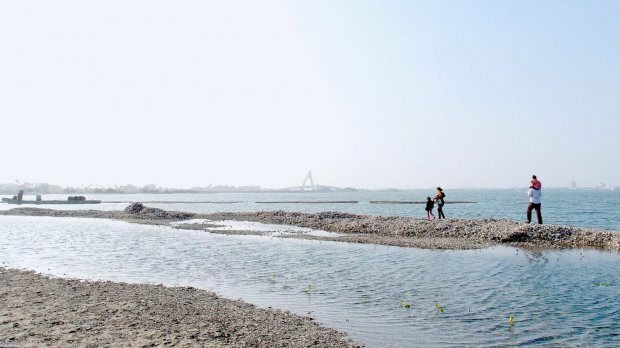 Start off at Dapeng Bay Visitor Centre to learn more about the bay, and then take a boat trip to the Oyster Shell Island to have a glimpse of the history of the oyster industry and taste some fresh oysters. A new visitor highlight in the area is the Dapeng Bay Bridge, Taiwan’s first drawbridge which was completed in 2011. Take Kenting Express bus no. 9189 from Zuoying Station (THSR) towards Kenting. Alight at Dapeng Bay stop. OR Take Kuo Kuang bus no. 9127 from Zuoying Station (THSR) or Kaohsiung Station (TRA). Alight at Dapeng Bay stop. 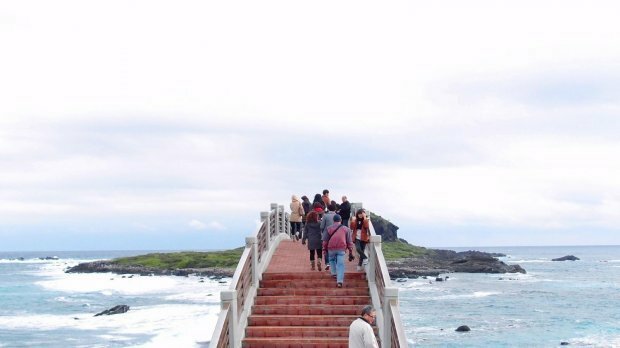 At the southernmost point of Taiwan is Eluanbi Park, where the Eluanbi lighthouse is located. 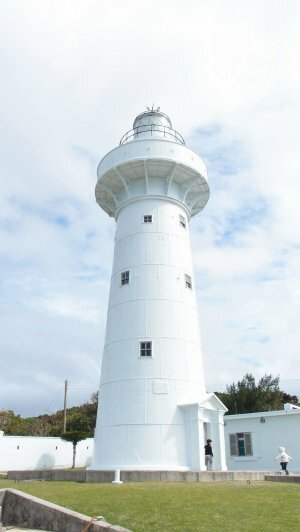 This fortified lighthouse was built more than a century ago and has been called “The Light of East Asia”. 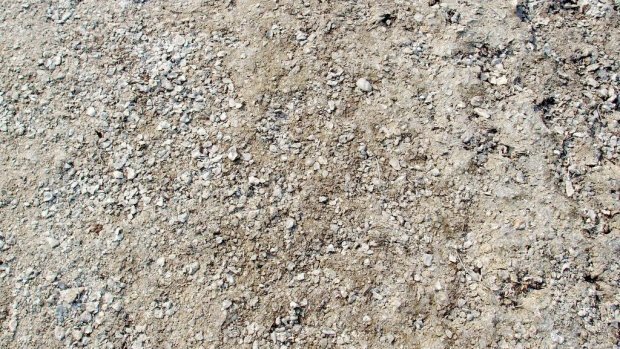 A walk around the park will show you interesting caves and other rock formations. Take Kenting bus no. 9188 towards Eluanbi from Zuoying Station (THSR). 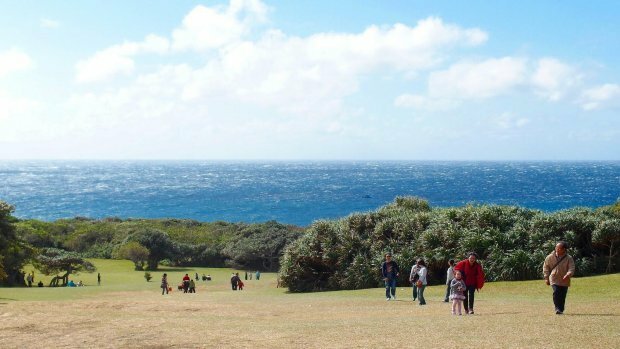 Also in Kenting is Sheding Nature Park, where you get to see limestone caves, as well as an impressive range of flora and fauna. 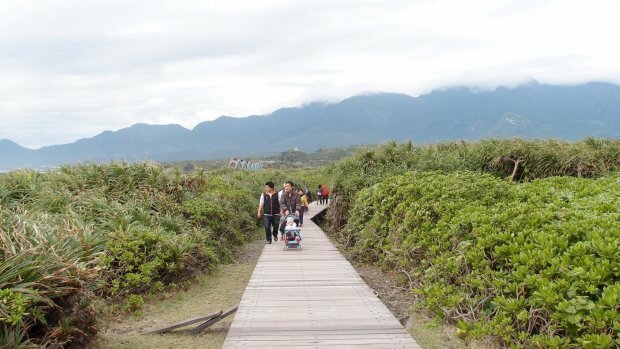 Follow the trail up to the grassland where you can catch a panoramic view of the ocean or head over to the east side which is dedicated to the protection and study of Formosan spotted deer. From Kaohsiung or Fangliao Station (TRA), take Kuo Kuang Bus 9117 to Hengchun Transit Station, then board Pingtung Bus 8248. 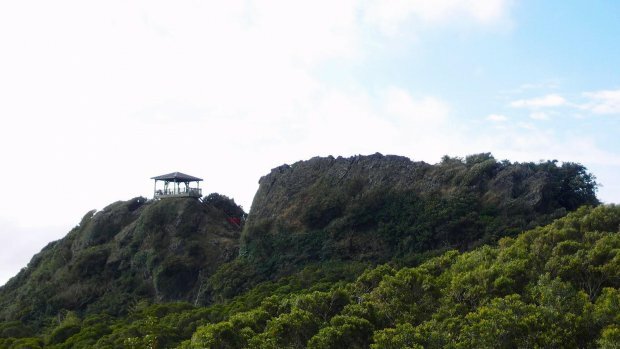 Alight at Kenting National Park and walk to Sheding Nature Park. 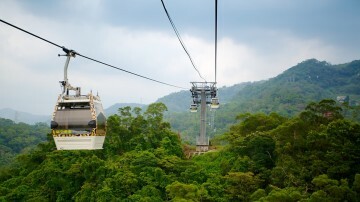 Venture out and discover the natural attractions in Taiwan with these travel deals!